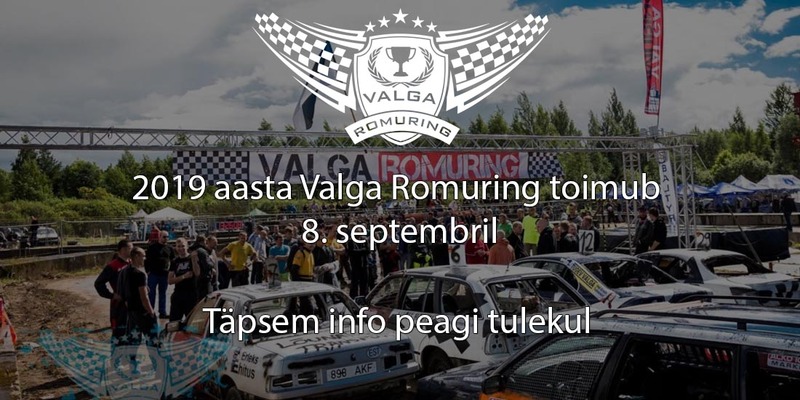 Welcome to Valga Romuring event homepage, witch is propably most attractive car derby in Estonia. What is Romuring, You ask? It´s car derby (rally) event, where You can see and feel a lot of action and adrenaline. Winner will be driver who gets most laps in certain time limit. Of course, contact with cars are allowed and even compulsory! Valga Romuring is all family event, where You find good audience, crazy drivers, lot of action, kidzone and of course good concert programm.